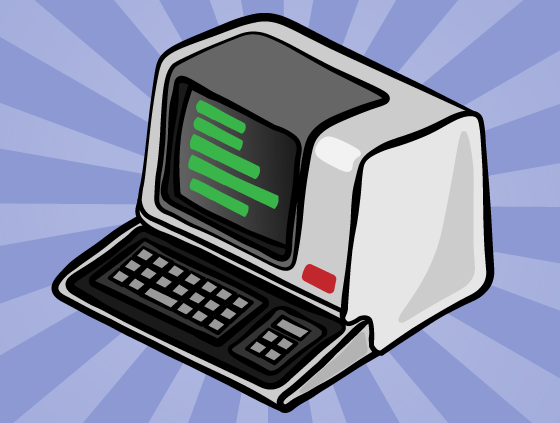 A command line course for beginners! 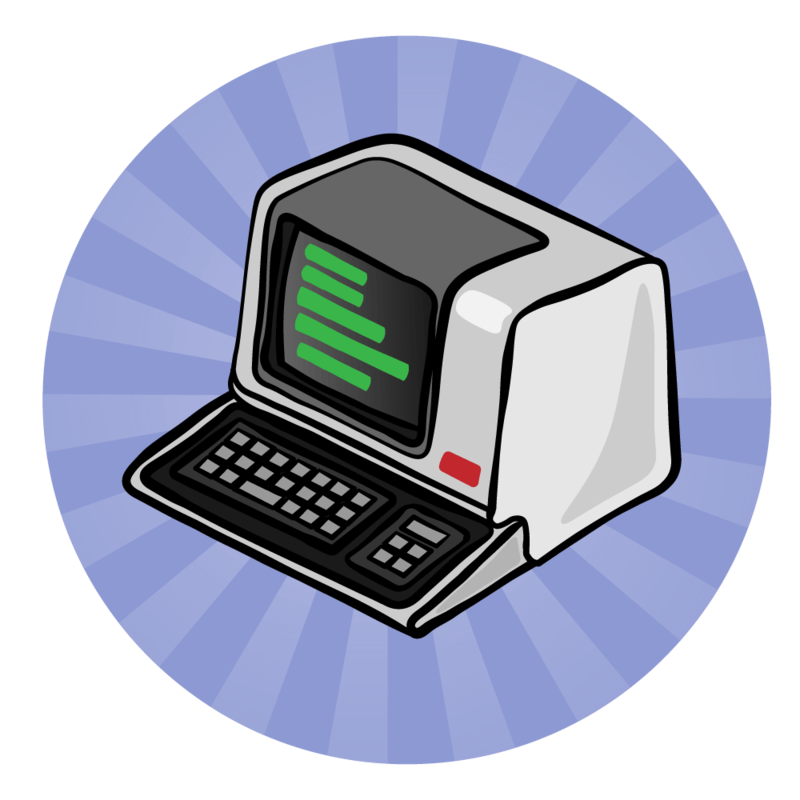 Explore the basics like manipulating files and directories, navigation and tips and tricks to make your experience on the command line a little smoother. Learn what exactly the command line is and why it can be such a powerful tool for your arsenal. Man is your wellspring of knowledge when it comes to learning about new commands. Make sure to get well-acquianted with it before moving on to more complex challenges. In order to function on the command line, you'll need to be able to see where you are and know how to move around inside the system. Once you're comfortable moving around, it's time to learn how to create files and folders and how to get rid of ones you don't need anymore. In this challenge video you will test your new skills and learn how to create one new type of file. Learn how to search through a deep hierarchy of folders to find any file or type of file you're looking for without opening Finder and doing it manually. Next, you'll learn how to search and parse through the oceans of text you find in the files you come across. Learn how to take the results you've found and sort them until they're in a shape that is most pleasing to you. In this conclusion video, we'll do a quick recap of what we've learned so far and what we have to look forward to in the next half of the series. In this introduction video, get a quick overview of what's to come in the second half of our series. Get a feel for what it's like to edit config files in Bash and how you can bend the system to your will. Sometimes you need to look at what has changed between two versions of a file. If that's the case, diff has got you covered! Sometimes you realize you really don't want the changes that have been made to a given file. Not to worry, the patch command has you covered there too! After working with the file system for so long, it's good to take a step back and think about what's really going on. Let's discuss what a file really is. Now that you've seen how files work, it's time to think about what file permissions are and how you can change them to suite your needs. In this introduction to Bash scripts, you'll learn how to define variables as well as how to use "tests" and if-statements. In this video tutorial, you'll learn how to add looping constructs and switch-statements to your bag of tricks. In this final bash scripting video tutorial, we'll end our tour of Bash by looking at how functions work. Now that you've learned the basics, test your skills by putting together a script that will make the lives of the designers on your team a little easier. In this challenge video, you'll refactor your script a little bit by pulling some functionality out into a re-usable function. In the conclusion video, we'll recap of what we've covered in this course, and find out where to go to learn more.